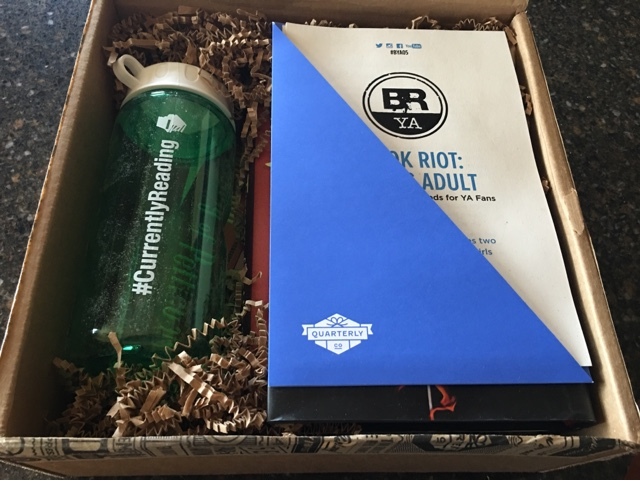 Unfortunately, this is the last YA Quarterly box. Book Riot is planning to do something different, so I'm curious to see what that will be. I'm actually kinda happy it's ending. I'm glad I subscribed to it, but there were too many things that weren't interesting to me. Book Riot had been playing this book up lately. I'm excited to get a copy, because it sounds super interesting. So excited for this! I've seen this book at the book store lately, and it's intrigued me every time. 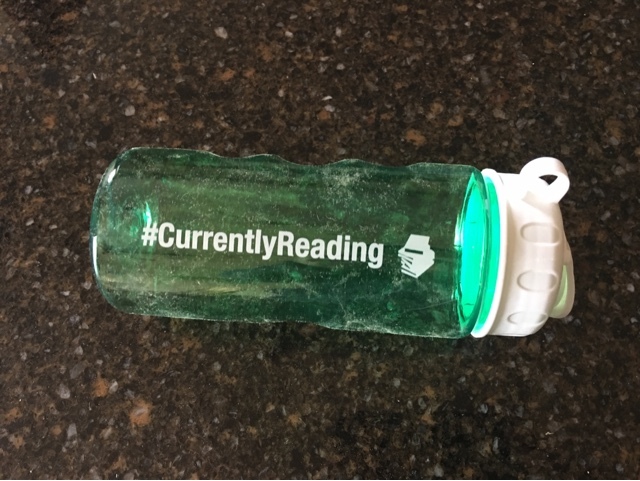 A cute water bottle, but probably not something I'll use. Some swag. 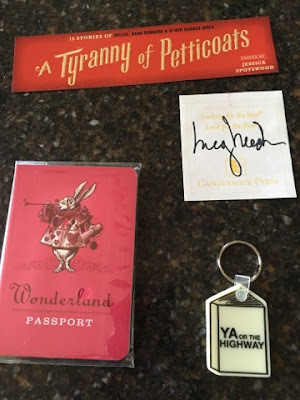 I really only like the bookmark. You can never have enough bookmarks. 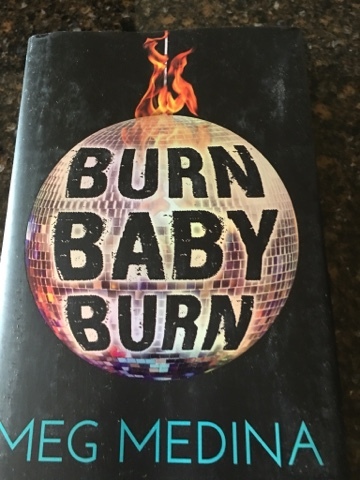 Burn Baby Burn is high on my reading list. 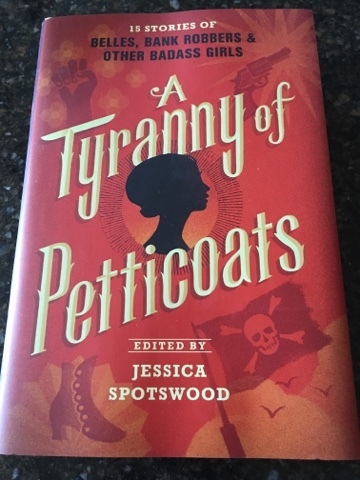 It's gotten fabulous reviews. I also like the sound of "Tyranny of Petticoats". I ordered both for my library.